With summer rapidly approaching, a lot of people are resolving to hit the gym more often in order to prep for swimsuit season. This leads to an influx of new people at the gym, who may not have a clear idea of how to use the machines both safely and effectively. While you should definitely make sure your gym activities are both safe and effective, you can help yourself out a lot by coming up with a great pre and post workout routine, and sticking to it. A well-rounded gym routine ensures that you’ll always have enough energy for your workout, and that you finish strong without having to deal with aching muscles the next day. Here are a few tips to help speed up your post-workout recovery. The first thing you should do at the gym after you get changed is warm up. It’s incredibly important that your muscles stretch and get used to activity before you push them into anything strenuous. So many jobs now are completely sedentary, and we forget that our bodies need time to adjust to activity after sitting down for eight hours straight. Warming up for at least five minutes is key to preventing sore muscles post-workout. The best warm up includes activities like running, jumping jacks, lunges, and squats. These exercises get the blood flowing to your muscles, and loosens up your joints at the same time. Now that you’ve gotten used to warming up before your workout, the next thing to add into your routine is a cool down. 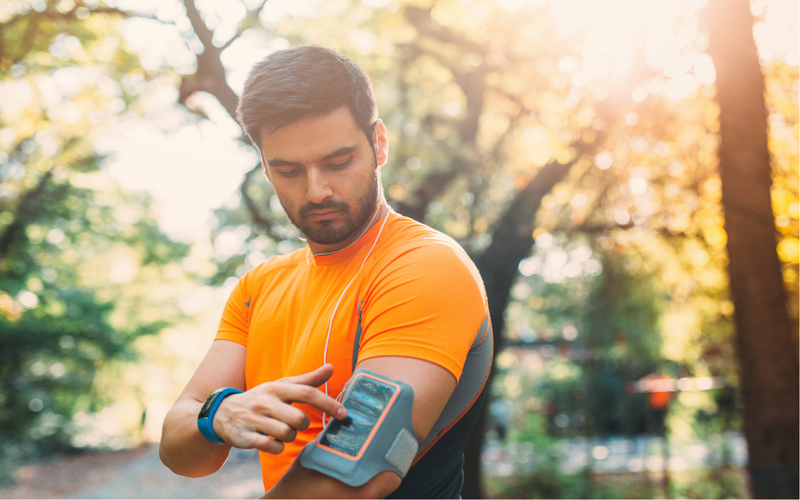 This helps your body return to its regular resting heart rate, and gives the muscles that have just worked hard a nice stretch to help them flex and release, which staves off post-workout soreness. If you don’t cool down by stretching, you may find yourself uncomfortably locked up the next day, since workouts, especially those focused on building muscle, will cause your muscles to tense up if you don’t stretch them out first. One thing that will help with sore muscles post-workout is getting enough sleep. 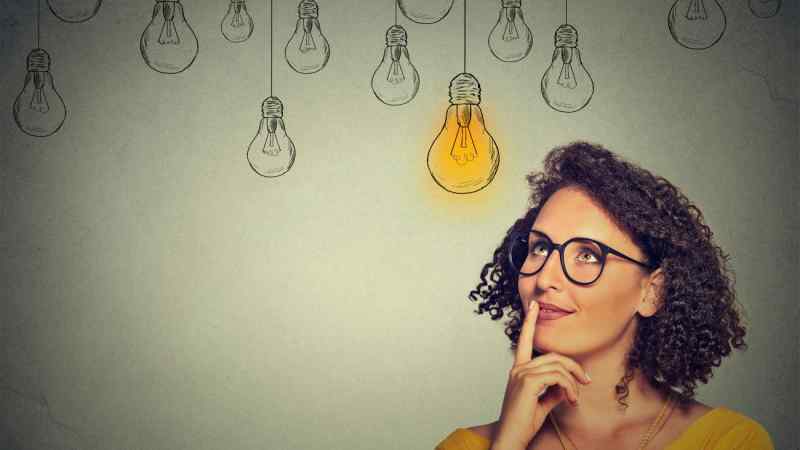 This is a great habit to adopt because, in general, it will improve your life and mood immensely. In addition to ensuring that you have enough energy to complete your workout, getting adequate sleep helps your body bounce back faster after strenuous activity. If you find yourself intensely sore after a workout and unable to move, you should try reaching for an anti-inflammatory, which will help reduce your pain. You don’t need anything specifically for working out. 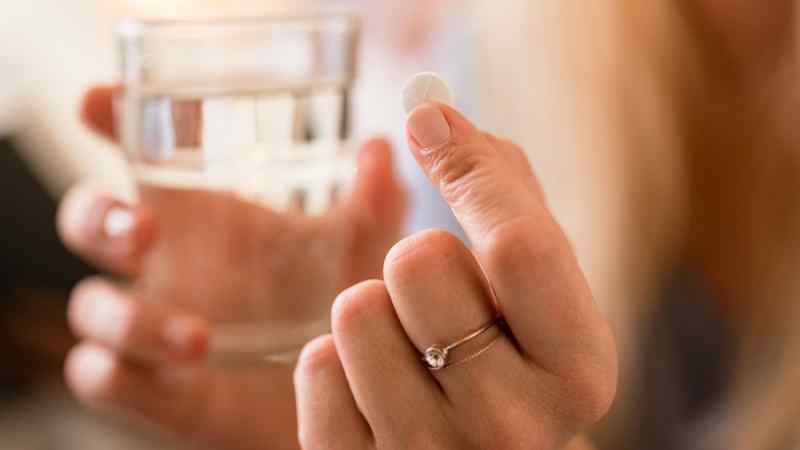 Regular ibuprofen will help take the edge off sore and overworked muscles. You can also find store brand ibuprofen at most local pharmacies and grocery stores. It includes the same amount of active ingredients, without the brand name, which makes it a lot cheaper. 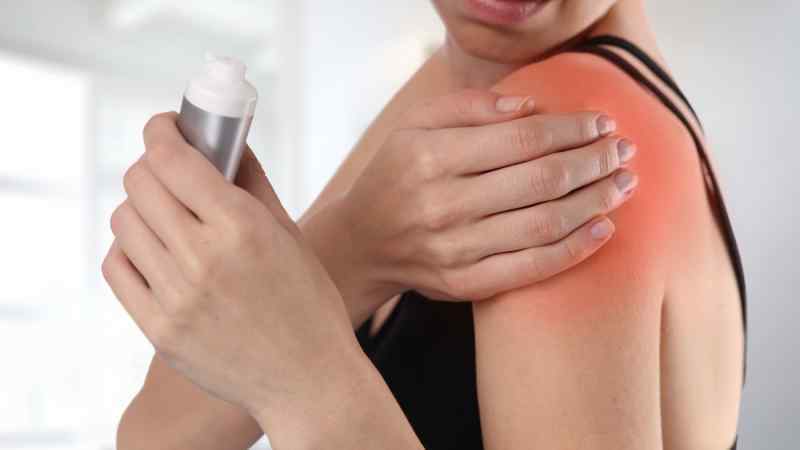 If you find that an oral anti-inflammatory isn’t doing the trick, your next step should be reaching for a topical cream, which can be helpful if a particular group of muscles are giving you pain. A common brand name is Bengay, which combines the active ingredients of camphor, menthol, and methyl salicylate into a gel. Just rub it onto your stiff muscles and feel the soreness alleviate. 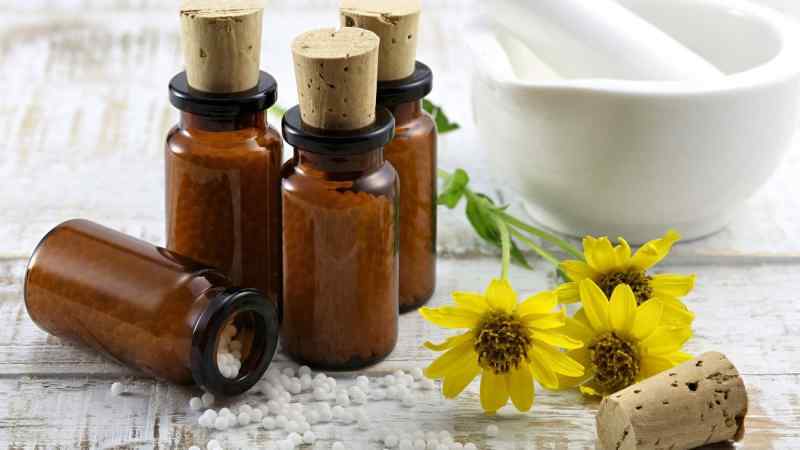 If you’re wary about using a topical cream with medicinal ingredients that you may not understand, a good naturopathic alternative is arnica gel, which is available at many pharmacies and health food stores. The active ingredient in arnica gel is extract of arnica, a perennial flower prized for its pain relieving and bruise reducing properties. Arnica can also be taken by mouth, in pill form. If you would like more information on using natural medicine for pain relief, get in touch with a local naturopathic doctor who should be able to help you find natural solutions to your aches and pains. One major issue that many people have when exercising is that they don’t drink enough water. This can lead to huge problems both during and after your workout, such as chronic cramping and lack of energy. It can also lead to increased muscle soreness, as muscles become inflamed if they aren’t properly hydrated. Even if you believe wholeheartedly in the power of an energy drink, the best thing to have both during and after a workout is water. 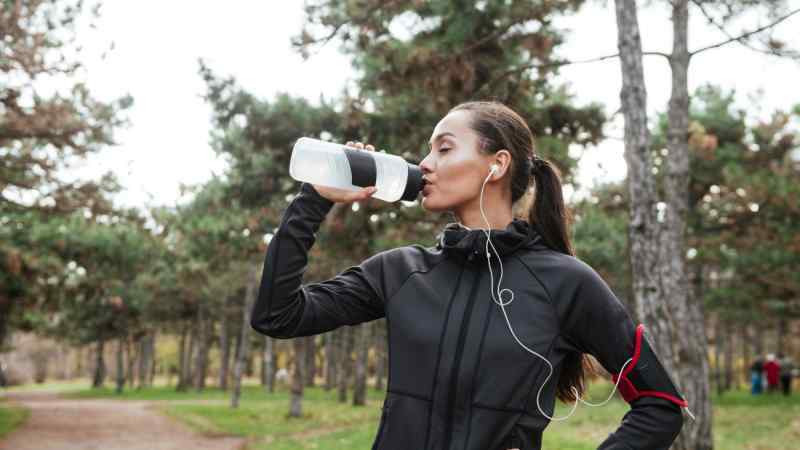 If you emptied your bottle during your gym session, fill it up immediately post-workout and try to drink another couple of ounces to replenish what you just lost. 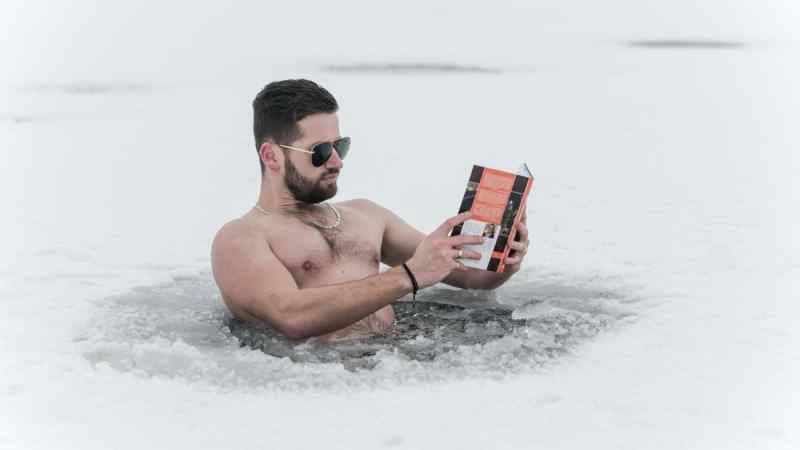 Studies have shown that taking an ice-cold bath after a workout can reduce muscle inflammation and pain. Many sports teams keep bathtubs filled with ice in their locker rooms for their players to use after a hard game or practice. While it might be hard to replicate this at home (unless your home comes equipped with a stadium-sized ice machine! ), you can fill up your tub with freezing cold water and take a little dip. Stay in as long as you can handle, and you should feel a positive difference the next day. If you don’t have a bathtub, a bag full of frozen peas or ice cubes on the worst spots will still help a little bit. Once you’ve iced down your muscles, you might find that you still feel stiff and sore. If that’s the case, you can probably benefit from a heating pad, applied off and on for a few hours. The heat will help your muscles loosen up, which should make movement a bit easier. It also helps stimulate blood flow, which will assist your body in the recovery process. Just make sure to ice first, then follow up with heat a few hours later since heating your muscles immediately won’t help. 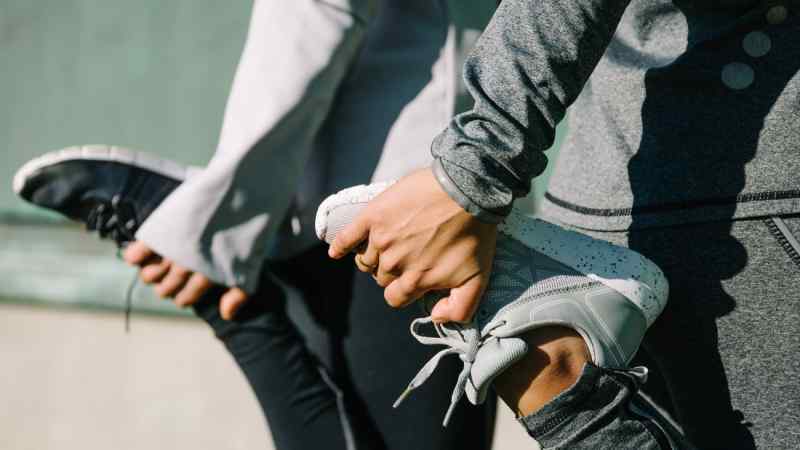 Although it’s probably the last thing you want to do after a tough workout, giving your hardworking muscles a stretch should help if you’re already feeling some pain, or feeling stiff and locked up. It doesn’t have to be an intense muscle building session. Focus on lengthening and stretching muscles for at least five minutes, and you should feel less sore afterwards. Take a walk or light jog, or go for a bike ride. All these things should help use your muscles without causing you too much pain. If it’s been a few days and you still feel sore, you might want to look into getting a professional massage. A masseuse will be able to locate the source of tension in your body and help relieve it. If a massage isn’t in your budget or schedule, use a tennis ball and your own body weight to work out some of the kinks in your muscles on the floor. Just go slow at the beginning. Lie down, then place a tennis ball under where you’re feeling sore. Using your body weight, press down on the ball, and use it to put pressure on some of your sore muscles. It’s easy and only costs the price of a tennis ball! 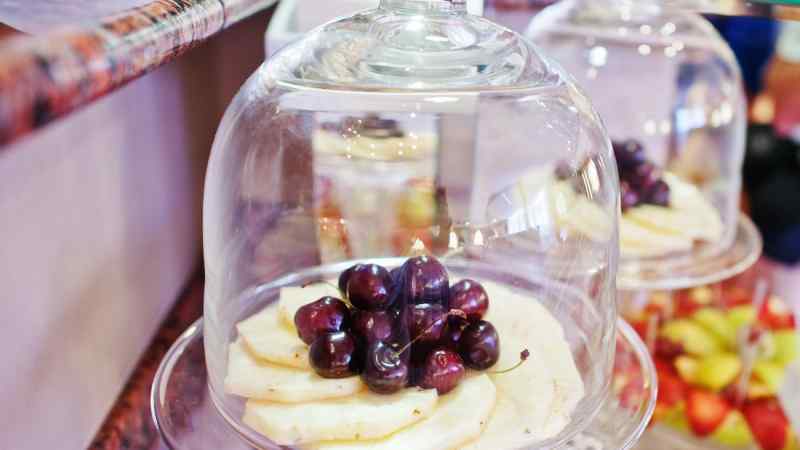 An enzyme found in both tart cherries and pineapple, called bromelain, has been found to be comparable in effectiveness to commercial anti-inflammatory pills. Eating these foods is a tasty way to help your muscles recover after a particularly hard workout. If you don’t care for these fruits or they aren’t in season, you can buy bromelain supplements at the health food store. If you find that you’re sore after every single workout, it might be time to rethink your workout strategy. Sure, it’s great to challenge yourself, but no one should be in pain all the time. The first thing to do is rethink the amount of weight and resistance you’re using, if you regularly use exercise machines. It’s tempting to push yourself hard every time you work out, but the ideal way to work out is to gradually increase weight and resistance until you can consistently use a larger amount. Then, if you still feel pain post-workout, focus on your form. Incorrect posture can easily lead to repetitive stress injuries, which will take much longer to heal than regular post-workout soreness. Hate working out? You aren’t alone – exercise is a chore, not an activity to look forward to. Yet there is a way to turn a daily workout into a good time. The answer is in your back pocket… it’s your phone! Are you looking to ring in the new year with a healthier start? Right now is the best time to set yourself up for success – you can buy a gym membership at an affordable price. 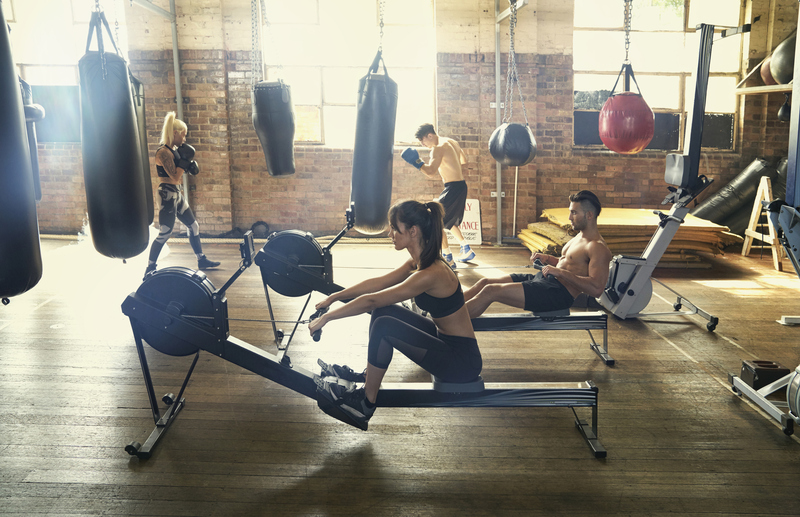 As the new year arrives, fitness clubs everywhere are starting to offer amazing discounts because they know January is a popular time for new gym members. And in order to earn your business, gyms are offering some incredible deals. Is Running the Best Exercise for Diabetes? 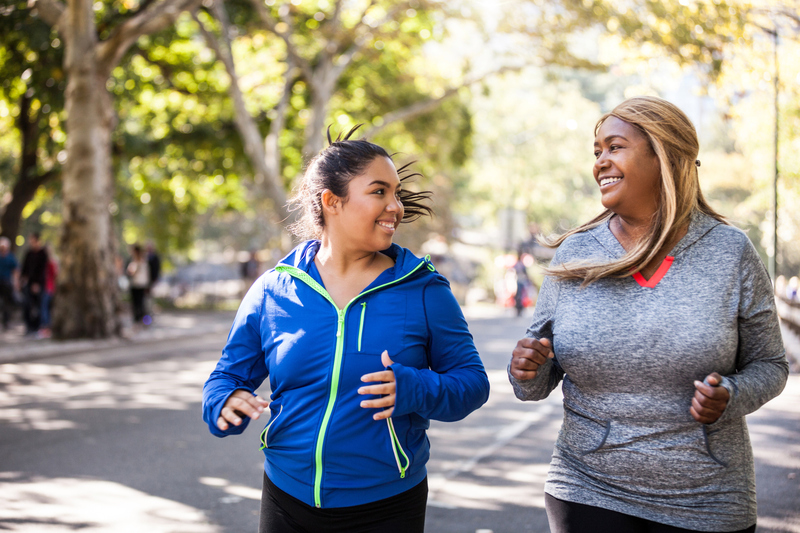 If you’re one of the more than 100 million Americans living with diabetes or prediabetes, running can be an ideal form of exercise – not only can it help combat weight gain, but for people living with Type 2 diabetes, running can also help improve the body’s sensitivity to insulin. 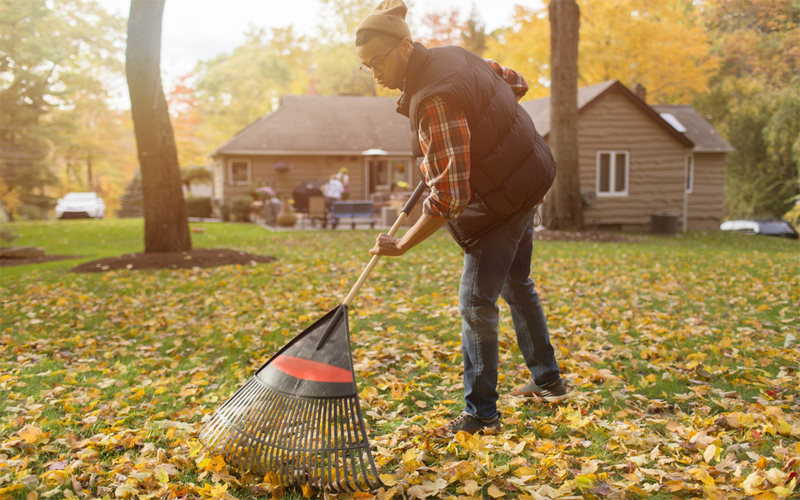 When the weather gets cold, it can be hard to motivate yourself to leave the couch, and keep up all of your active habits from the summer months. Days are colder and nights come earlier, and it’s easy to give up on good habits formed during the bright, hot days of summer. If you’re worried that you’re going to look more like a bear than a person at the end of the winter, you’ll need to start digging deep for motivation to exercise now, rather than later.